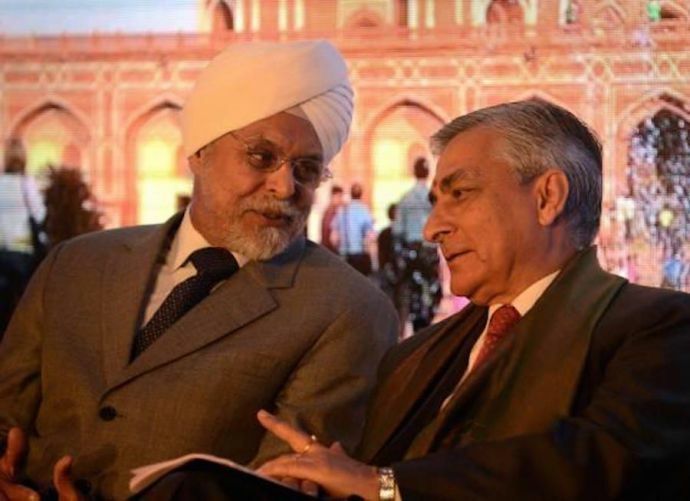 On Tuesday, present Chief Justice Of India Tirath Singh Thakur announced Justice Jagdish Singh Khehar as his successor who’ll take over as the next CJI. The outgoing CJI will retire on January 3rd and J. S. Khehar will be sworn in on 4th January. 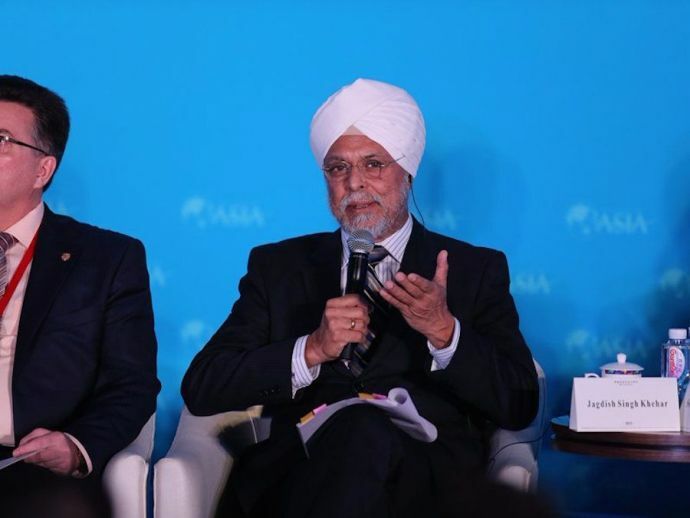 Justice Khehar will be the first Chief Justice Of India from the Sikh community. Justice Khehar is presently 65 years old and will hold the office for more than seven months till 27th August, 2017. He is presently the senior most judge in the Supreme Court. He led the bench of five judges who struck down the controversial National Judicial Appointments Commission (NJAC) Act. Beside the matter of NJAC Act, he has been part of various cases that has been on the headlines in recent times. He headed the bench which set aside the imposition of President’s rule in Arunachal Pradesh this January and he was also the part of the bench which sent Sahara chief Subrata Roy to jail for the non-payment of money to investors.